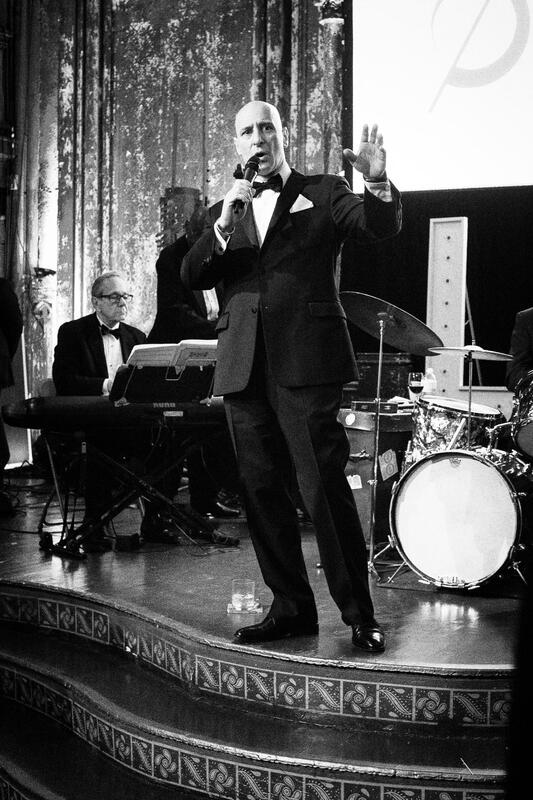 “Frankie Sands” is fast becoming the most sought after Sinatra Impersonator/Tribute Artist in the Metro Area. His Dean Martin, Bobby Darin & Tony Bennett renditions are also 1st rate. Most of Frankie’s performances are at private events, but here is a list of some upcoming shows that are open top the general public. Make your reservations now! Showtime: 7pm – 9pm No Cover Charge! Showtime: 8:30pm – 10pm No Cover Charge! Casa De Montecristo Cigar Club 8pm – 11pm. Join Frankie & his Most Talented Friends at this Lovely Family Owned and operated Yonkers establishment that has been serving it’s loyal customers for over 40 years! This is a ticketed Show. Attendance is by Pre-Purchase only. Reservations are not accepted. Doors Open for Dinner 6:30pm. Showtime 8:15pm.